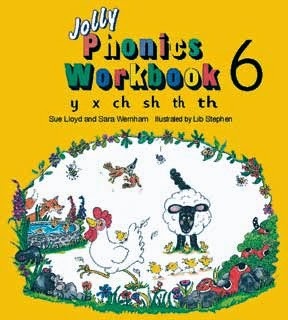 Phonics: In phonics, we started Jolly Phonics Book 6. We will be learning the sixth group of sounds, Y, X, ch, sh, th, and th. This week, we have learned how to sound out the letters X and Y. Can write the capital letters. Can begin to choose between oa, o-e, and ow in spelling words and between ee, and ea. Also, we have posted new sight words on our classroom door. Please continue practicing sight words when you drop your child off to class. Reading: We read books on 3D shapes and learned the names of different 3D shapes. Reading Program: Alhumdulliah we have launched the reading program for Sk2. Every Wednesday, our two parent volunteers Sister Madlein and Sister Amina come to SK2 to participate in activities and do reading. Based on students reading level, they get an opportunity to take part in activities that will enhance their reading fluency. Jazak Allahu khairun Sister Madlein and Sister Amina for your time and dedication. Also, every Wednesday, students will take their book bags home for reading program and bring it back every Wednesday to get a new book, InshaAllah. 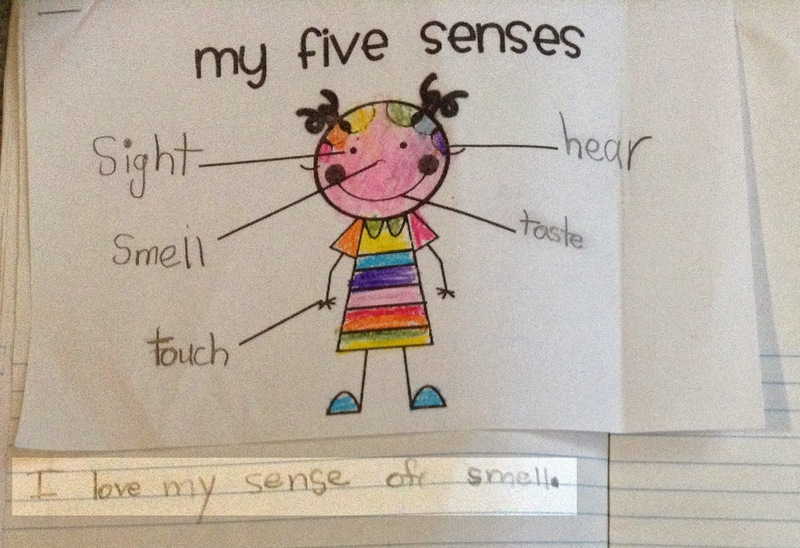 Writing: We integrated science into language and wrote a journal prompt “I love my sense of ______.” Then, they colored a picture and labeled the five senses. After doing a 2D shape activity on sorting, we started to learn about 3D solids. We began our mini-unit by learning the names of 3D shapes with the 3D shape poem. 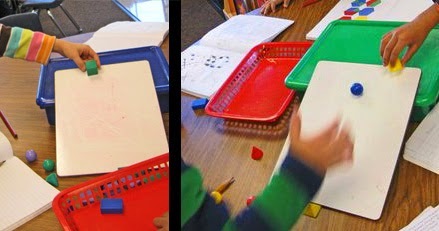 As we know, hands on exploration is essential in order for students to develop solid understanding of 3D shapes. So, we played and explored 3D shapes a lot. We also brainstormed examples of 3D shapes in real life and then did some matching and sorting activities regarding 3D shapes. On Friday, we did a fun activity using four 3D shapes. The students had to figure out which 3D shapes would roll, stack or slide. Afterwards, they filled out a recording sheet. We discussed our five senses with an Islamic point of view. We discussed that our five senses are the blessings of Allah (SWT). We should be very thankful of Allah (SWT). Sk2 did a wonderful job brainstorming different examples of people who don’t have one of these five senses and how they survived without it. Tr. 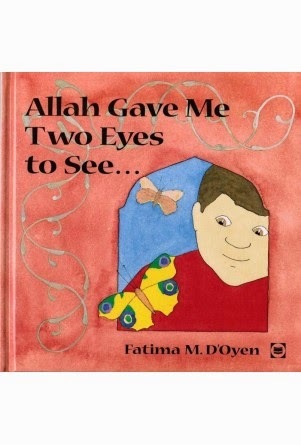 Nancy also read a wonderful book "Allah Game me Two Eyes to See...." in our library time. We reviewed the steps of prayer and started practicing the Salah in the class. 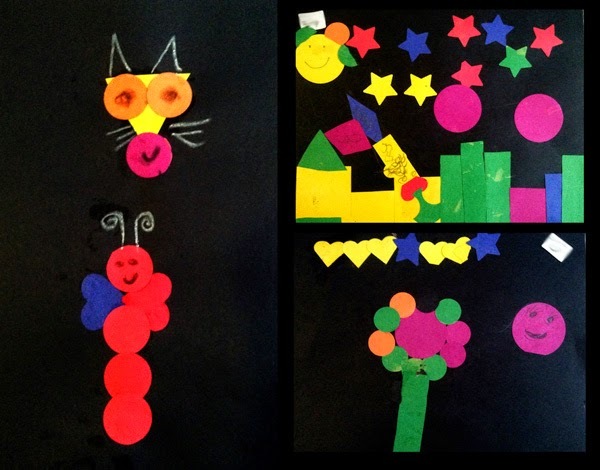 We made shape collages with cut out shapes. Sk2 made very creative art work, Masha-Allah. 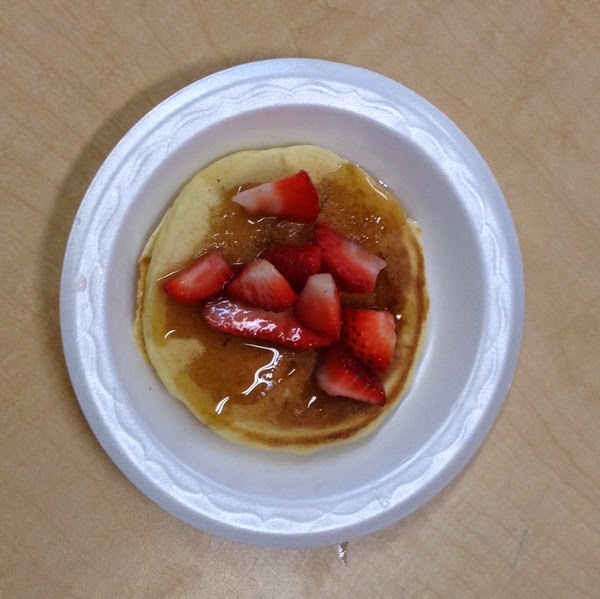 As we are seeing shapes everywhere around us, Sk2 had a blast when they ate circular pancakes with heart shaped strawberries and maple syrup. Yum! We acknowledged many students for their independent work habits and collaborative attitude in class. Congratulations to all of you for being the “Students of the month” for the month of March, Mash-Allah.